Police in Bulgaria are investigating the killing of investigative reporter Viktoria Marinova. Her body was found in a park in the northern city of Ruse, near the River Danube, on Saturday. It is not known if the killing is linked to the 30-year-old's work at a local television station, TVN. An investigation is looking into her personal and professional life. Her death immediately drew international condemnation. 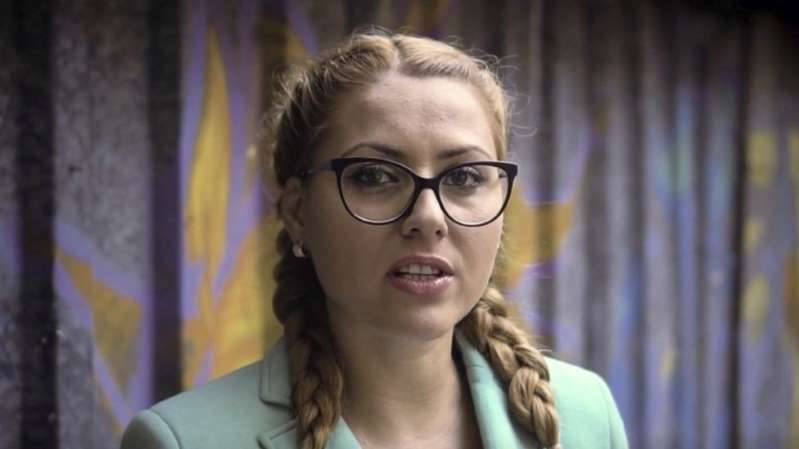 "Shocked by horrific murder of investigative journalist Viktoria Marinova in Bulgaria," tweeted Harlem Desir, the media freedom representative for the Organized Crime and Corruption Reporting Project (OSCE) , of which Ms Marinova was a member. "Urgently call for a full and thorough investigation. Those responsible must be held to account." Marinova is the third high-profile journalist to be killed in the European Union in the past year, and the fourth since the start of 2017. Swedish reporter Kim Wall was killed by Danish inventor Peter Madsen after boarding his homemade submarine to do an interview in Copenhagen in August 2017. In October 2017, Maltese journalist Daphne Caruana Galizia was killed by a car bomb near her home, while in February this year Slovakian journalist Jan Kuciak and his fiancée Martina Kusnirova were shot dead. Both Ms Caruana Galizia and Mr Kuciak were known for their work exposing corruption, while Ms Marinova's most recent work had been to interview two other Bulgarian journalists, Attila Biro and Dimitar Stoyanov, who were arrested in September while looking into a case of fraud involving the misuse of EU funds. Ruse regional prosecutor Georgy Georgiev said Ms Marinova had suffered blows to the head and was suffocated in the fatal attack, adding that her "mobile phone, car keys, glasses and part of her clothes were missing". Bulgaria is considered the worst country in the EU when it comes to press freedom, according to Reporters with Borders. The says investigative journalists in the country "are often subjected to pressure, from mere warnings to intimidation and physical assaults on themselves or their property".